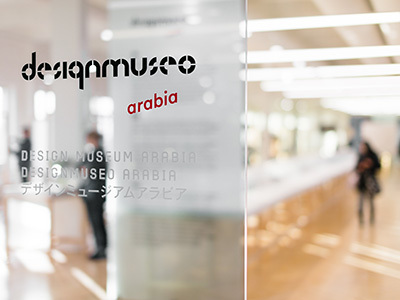 Design Museum Arabia is located at Arabianranta in Helsinki as part of Iittala & Arabia Design Centre. The museum displays the products of the Arabia ceramics factory and the Iittala glassworks, now part of the Fiskars Group, from 1873 to the present day. Compiled from the collections of Design Museum, the exhibition gives the leading role to the history of ceramic and glass design in Finland. Are you interested in glass? Can you identify glass designers? Do you know the iconic works of Finnish glass design? 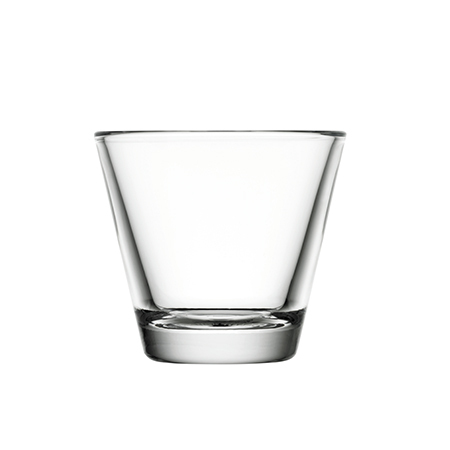 The Iittala Glass Museum features the leading works of Finnish glass art from the 1880s to the present day. Who designed Kayak, the world’s most expensive glass object so far? The permanent exhibition gives the leading role to the skilled designers of world-famous Finnish glass and their work, such as Tapio Wirkkala and Timo Sarpaneva. Are you interested in glass, do you know its techniques? 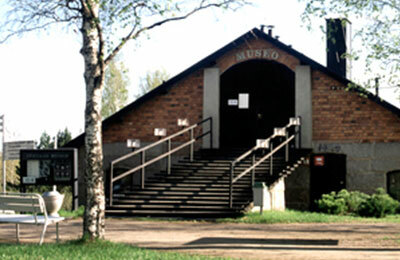 Nuutajärvi, Finland’s oldest glassworks, was founded in 1793 in the present municipality of Urjala in the region of Häme. Skilled glassmakers came to Nuutajärvi from abroad, bringing with them skills such as the filigree technique. Leading Finnish designers of the post-war years at Nuutajärvi, such as Kaj Franck and Oiva Toikka helped make the glassworks widely known. The Nuutajärvi Glass Museum displays the fascinating history of glassmaking, which now continues at Nuutajärvi in the studios of both young and experienced glass designers.